We arrange exclusive insurance policies especially designed for those involved in drilling operations. Or contact the team on 01822 855 555. If you are an operation involved in geotechnical processes, geothermal & ground source heat drilling and mineral exploration, talk to us now about your insurance needs. 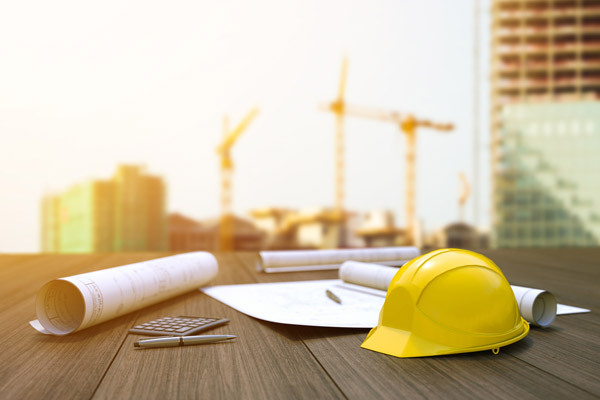 With TH March’s highly experienced Drilling Risks experts within the Commercial Insurance Department working on your behalf, you may rest assured that your cover will be designed specifically to suit your needs.